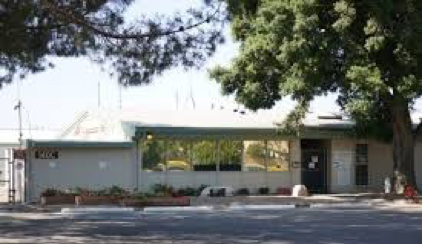 Animal Services has long since outgrown the current location at 2640 East Gibson Road in Woodland, California. The Building has limited holding capacity, and cannot adequately support the rehabilitation of treatable animals. Space limits the programs and services that are offered to the public. The existing shelter facility is decaying and in need of replacement. 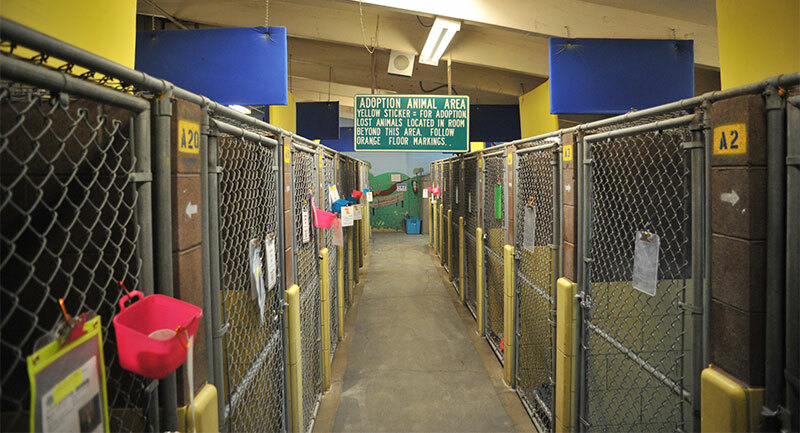 The two sections of the animal shelter in Yolo County were built in 1970 and 1974. They are old, inefficient, and, for the most part, unpleasant to visit. Modern shelters attract the public to come adopt pets, volunteer their services, purchase licenses and attend humane education classes. More importantly, modern shelters are designed for positive interaction between the public, animal professionals, and animals. Veterinary standards for shelters have advanced dramatically since the Yolo County shelter was constructed. 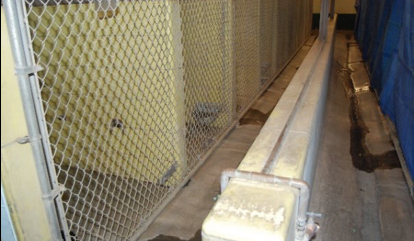 Drainage, HVAC, mechanized cleaning systems, non-porous surfaces, high-walled kennels are among the systems that have been developed to control disease and reduce the effort needed to clean and disinfect animal areas. We are no longer able to fulfill these needs in our current facility. Animal Services is determined to take the necessary steps to play an integral role in the revitalization of our community by building a new state-of-the-art facility in Yolo County that will offer the programs and services proven to be lifesaving to animals. Yolo County Animal Services took in 1,953 dogs last year.